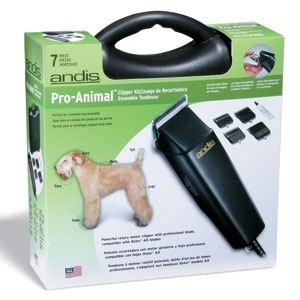 Most powerful home-use pet clipper using detachable professional blades for all over grooming on all coat types. Also compatible with oster model a5. Connect the indoor/outdoor pet sprayer 8 foot hose to your faucet, spigot or garden hose. Press grooming sprayer lever to start water flow. 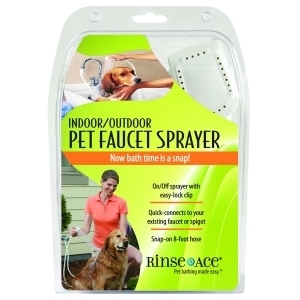 Deep, penetrating sprayer jets will throughly clean your pet. Design guarantees the dog shower hose will stay put and never blow off. 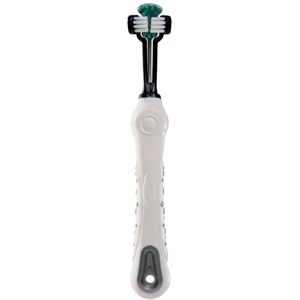 Perhaps for the first time, with Triple pet-EZDOG toothbrush and toothpaste, your pet will enjoy having its teeth cleaned and the smile you get will be just one of your rewards. 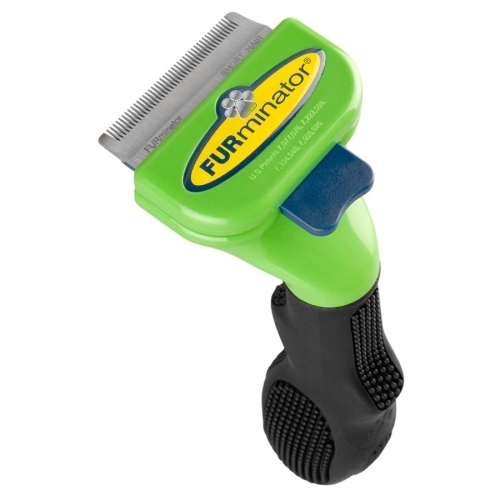 The curved blade design is safe to use on your pet and is easy on sensitive skin. With regular use, it will help prevent matting. 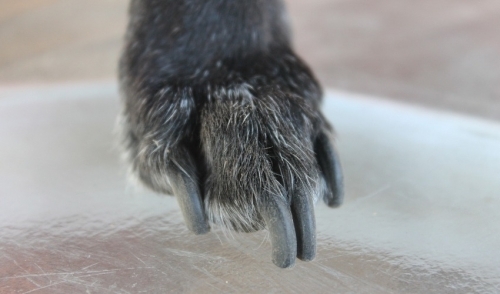 Love your pet but not the shedding? 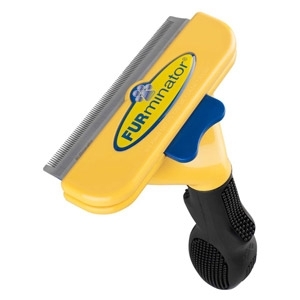 That's why we invented the FURminator deShedding tool. Shedding is natural and there's no way to eliminate it. But there is a better way than constantly vacuuming and scrubbing hair off your floor, furniture, clothing and car seats. 4" deShedding edge designed for coats shorter than 2 inches. Reduces shedding up to 90%. 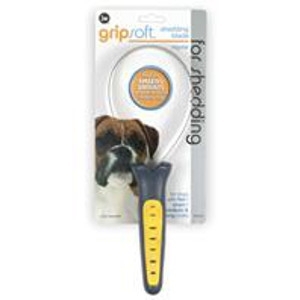 Stainless steel deShedding edge reaches deep beneath your dog's short topcoat to gently remove undercoat and loose hair. 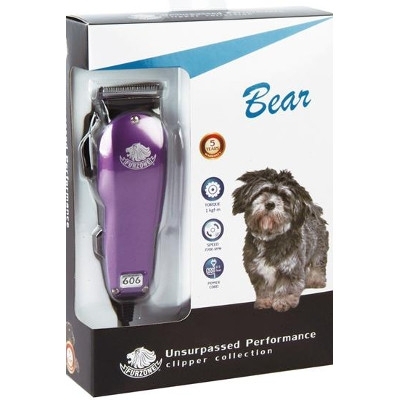 Designed for general pet trimming, the 30-15-10 adjustable blade on the "Bear" allows you to go from close (#30) face, feet & ear trims to longer (#10) light-duty body trims on the same blade.